As a continent, Europe has a lot to offer. But people tend to stick to the same places they’ve grown to love for their holidays. We hope to convince you to try something new with these five European gems. After all, the world is a huge place – don’t waste time repeating the same trips over and over again. Try something new in Europe. At only half the size of Wales, you can see most of Montenegro in one trip. From rolling hills and medieval towns to some of the best Mediterranean beaches, there’s something for everyone too. Climbing nearly 1,500 steps to the fortress that looks over Kotor, taking a boat trip out to the two tiny islands St George and Our Lady of the Rock, and visiting Lovcen National Park and Njegos Mausoleum are all recommended activities. 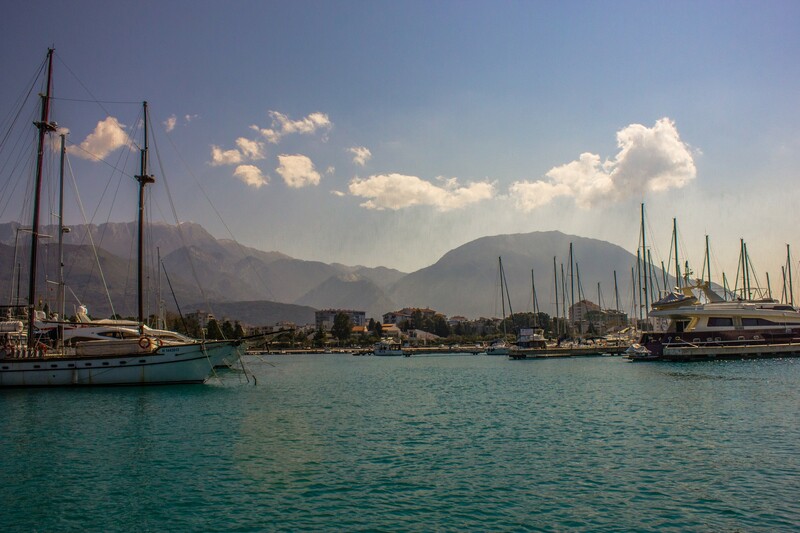 Not only does Albania offer a taste of unspoiled Mediterranean, the locals are friendly and it’s a cheap place to visit. If you’re looking for natural beauty, cultural treasures and a bit of adventure, you can get it all without paying a fortune by visiting Albania. Go mountain biking, rafting and kayaking, or take some time out and relax on the beach. You’ll still have most of them to yourselves – but hurry, it’s topping a lot of the must-visit lists this year. 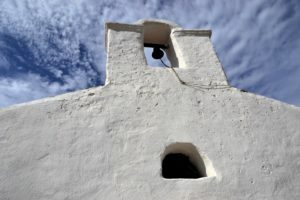 Sardinia – the Mediterranean island to the south of Corsica – is well-known, but most people spend most of their time around the famed Costa Smeralda in the country’s north-east corner. Instead, the Secret Traveller recommends heading in from the away from crowds towards the untouched rugged mountains and small villages – naming Sardinia as one of the world’s hidden gems you have to try out. Here, you’ll have the most beautiful beaches to yourself and can experience how the locals live. It might cost you a bit more than some other European countries, but it’s worth it. The Huffington Post even called Norway “the greatest place on Earth”. The capital, Oslo, is set against a backdrop of forested hills and the Oslo Fjord making it not only an exciting place to visit, but a beautiful one. We recommend hitting museums like the Nobel Peace Centre before heading into the wilderness for a few days. The remote areas are characterised by mountains, deep fjords, lakes, glaciers, and stunning rock formations everywhere you look. If you’re lucky, you might also see polar bears and reindeer in the wild. And let’s not forget about the potential of witnessing the Northern lights. 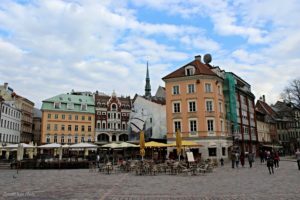 The Baltic nation of Latvia has been a hidden gem for too long now – it’s time the great country got the attention it deserves. Rich in natural beauty, impressive architecture, ancient history and picturesque towns, you can explore Latvia without having to jostle with crowds. Go now before everyone realises what a fairytale this place is. Have you visited any of these European gems? Share your experience with us below.